I know, I know, I haven’t been blogging. Now that the kid is back at school, I have more time to do the fun things. Such as, having an old fashion with a buddy of mine. We were discussing cocktails. ( We had already discussed kids and spouses.) He told me the secret to his Sangria is Strawberry nectar. Hmmm. So I borrowed his secret ingredient and ran with it. This glass is raised to you MH. 1/3 cup of orange vodka. Mix first 6 ingredients in a 2 lt pitcher. 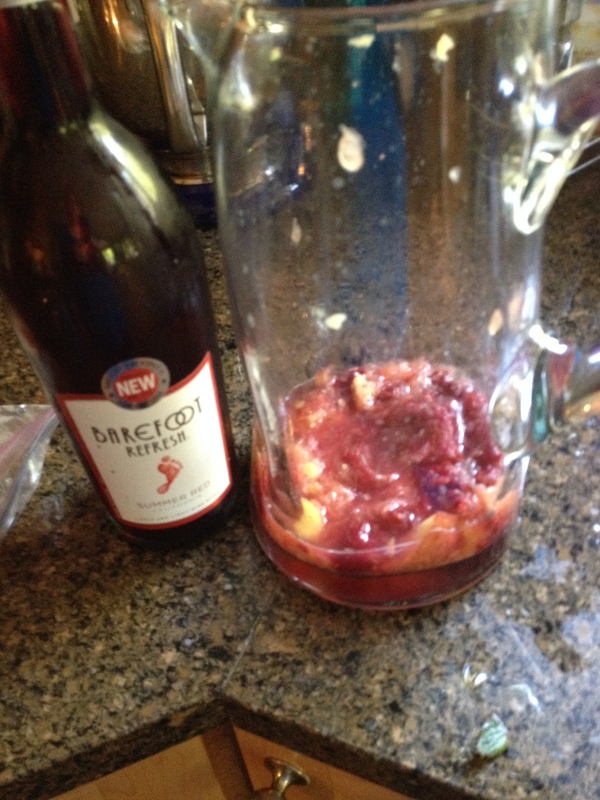 Let rest for 1-3 hours so berries melt, dilute and absorb some of the alcohol. Before serving pour in a little over half of the ginger soda. Stir. Pour over a glass of ice and top off with a little more ginger soda. Yes, I have been on sabbatical. No mixology. Only drinking wine and beer. I didn’t feel I should write about how to open a bottle of wine. 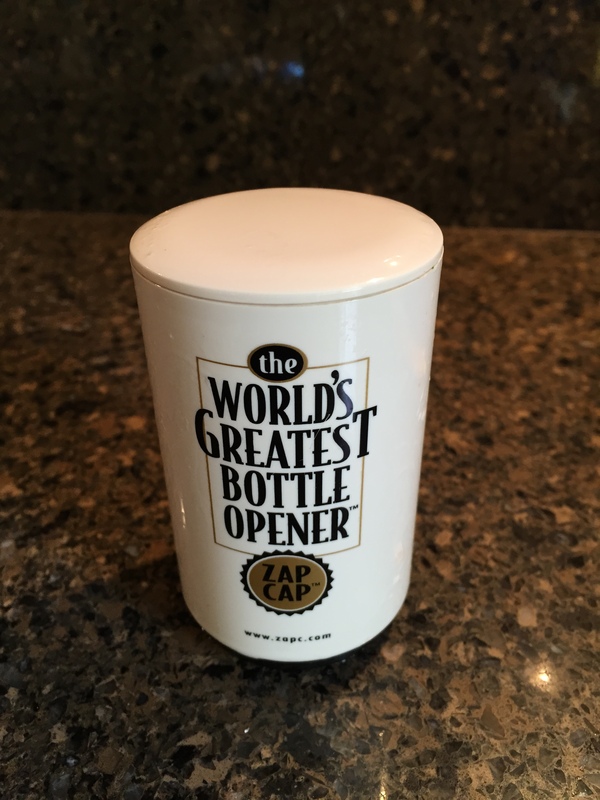 Or even how to use the worlds greatest beer opener. But Halloween is here. The kid and her posse are begging for sustenance from strangers. Unsupervised. Being proud of this development milestone I have made a special Halloween Sangria. If you are still unlucky enough to have to accompany your small creature out, please enjoy this drink in roadie form. Store in this. Julienne apple and pears place in bottom of pitcher. Add Cinnamon stick and ginger. Continue adding all items except the Fresca or 7up. let sit in refrigerator until time to serve then add the soda product and serve over ice.. Happy Halloween . Be safe! It’s Sunday night and I’m cleaning out my fridge. I have a peach that is wrinkled and shriveled. I have a half eaten grapefruit from breakfast. Some raspberries that will probably be moldy tomorrow. All safely edible but not glamourous. I have some shady sparkling red wine I got “talked’ into by a wine rep. Mad men is on tonight. I will want a cocktail in my hand while waiting for Don to find happiness. We are addicted to this show. I crack up everytime my husband looks at me with a straight face and says. “Tonight Don will be happy right?” A Vodka tonic is a bit much for a Sunday night. Sangria it will be. 1 Bottle of barefoot bubbly summer red wine. Muddle your fruit in the vodka and Cointreau. Add wine, La croix and shrub. Add Ice. Pour and serve. If you don’t have the shrub you will need to add lemons. This was really sweet before the acid of the shrub. Next post will be basics for stocking your bar. Spring is here. The daffodils are blooming. My tulips are fighting their way out of the damp dark earth. I am turning my face into the sun any chance I can get. Spring is the time I start my garden. I have a tiny little patch of dirt next to the driveway and 4 planter pots. I kiss my manicure goodbye and dig dig dig. I go to Home Depot to buy most of my plants. I grow my herbs in pots. 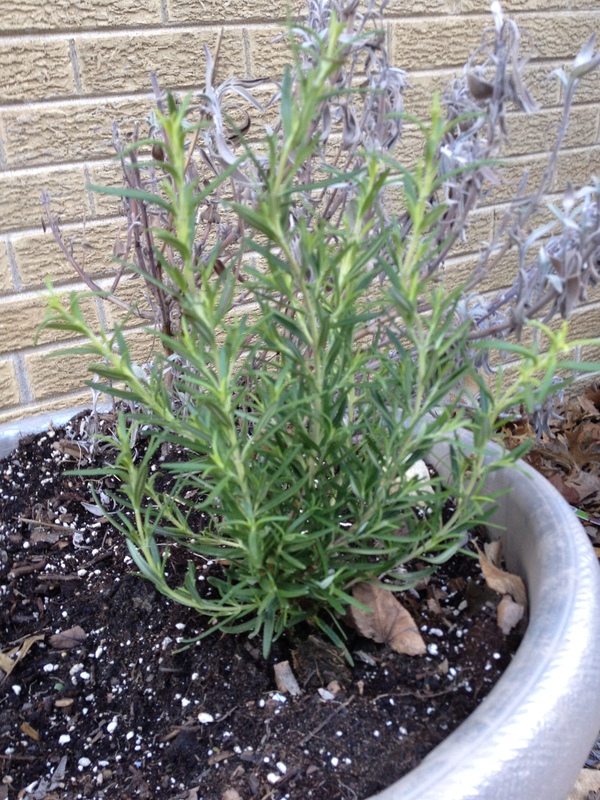 I plant Sage, Rosemary and Basil in one. This is Rosemary and sage. 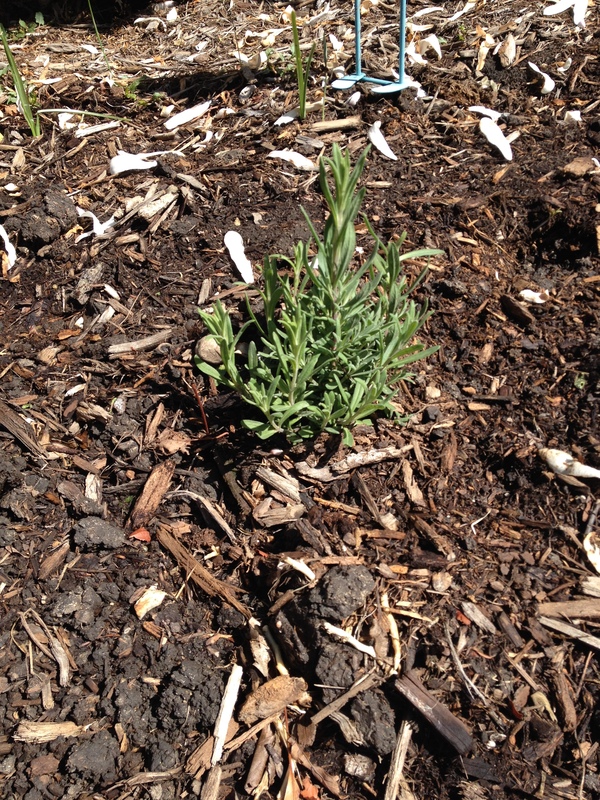 The sage is from last year. It looks dead but will be green and beautiful in 2 weeks. I put Mint in a second pot. You can never have enough mint. Especially for summertime cocktails. 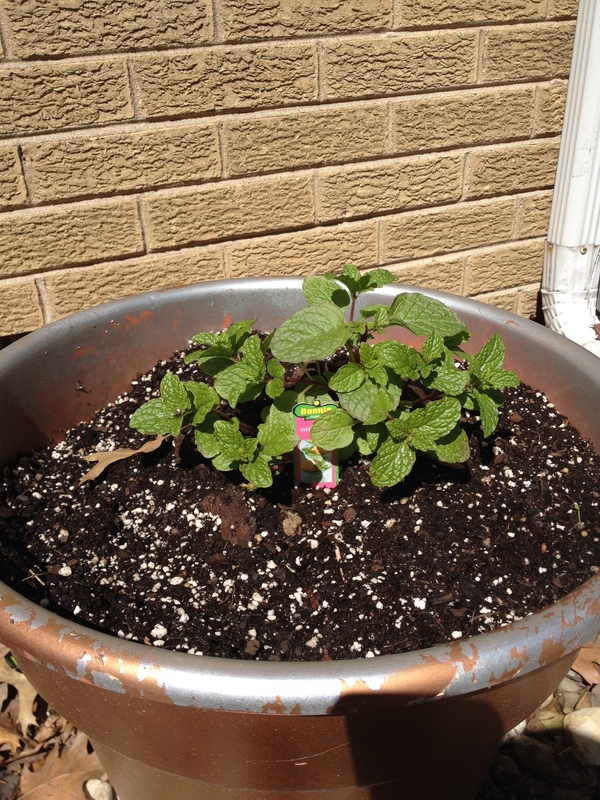 I have tried other varieties of mint, such as; Chocolate mint, Grapefruit mint Peppermint. I haven’t found them to add any extra excitement to the drinks. 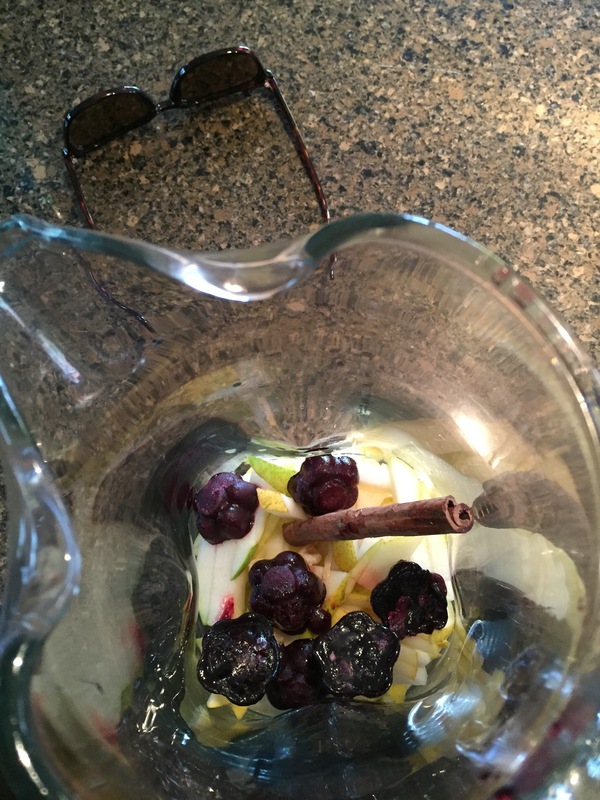 This weeks drink started out as a sangria with Apples and Pears. My kid ate the pear. I am too lazy to go to the store for one pear. 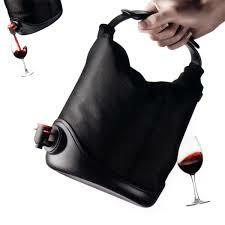 It also has a moscato wine. 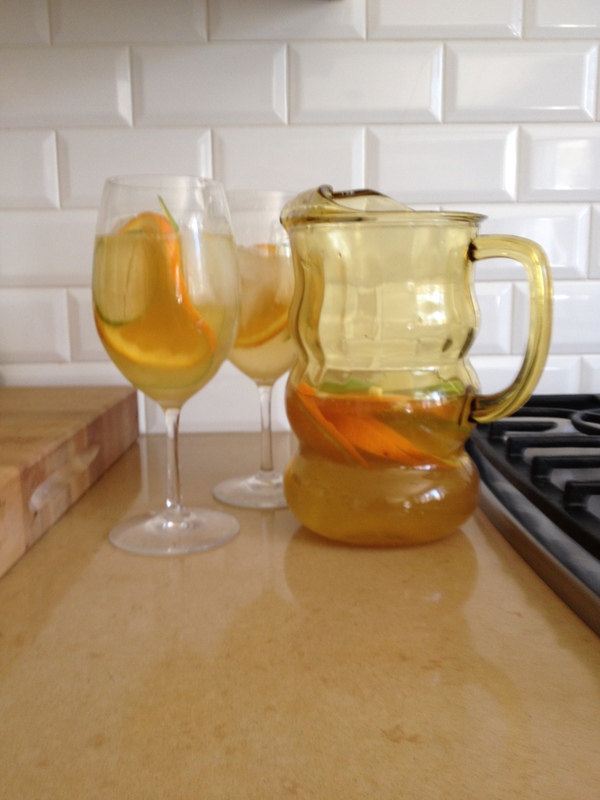 I didn’t have a bottle of that in my wine drawer so I am making an Orange ginger sangria. Life is always evolving. Don’t stress just go with the flow and mix it up. 1 bottle of riesling wine. 1 can of diet or reg ginger ale. Add can of ginger ale to the pitcher right before serving. Serve over ice. Peel one chunk of ginger the size of your thumb. Slice it thin. Soak in 1/3 c of plain vodka over night. Strain. Update: For reason I had a 2/3rd cup of this left over. I poured it over shrimp and used it as a marinade.. Then popped the shrimp on the grill. Amazing marriage of flavors. YUM! !